Today's advanced technology and materials allow us to restore teeth in the most conservative, functional, and aesthetic approach ever possible. The end results are metal free crowns that look and feel like natural teeth. By removing the need for a metal base, we no longer have to worry about teeth that show dark lines or possible metal allergies. 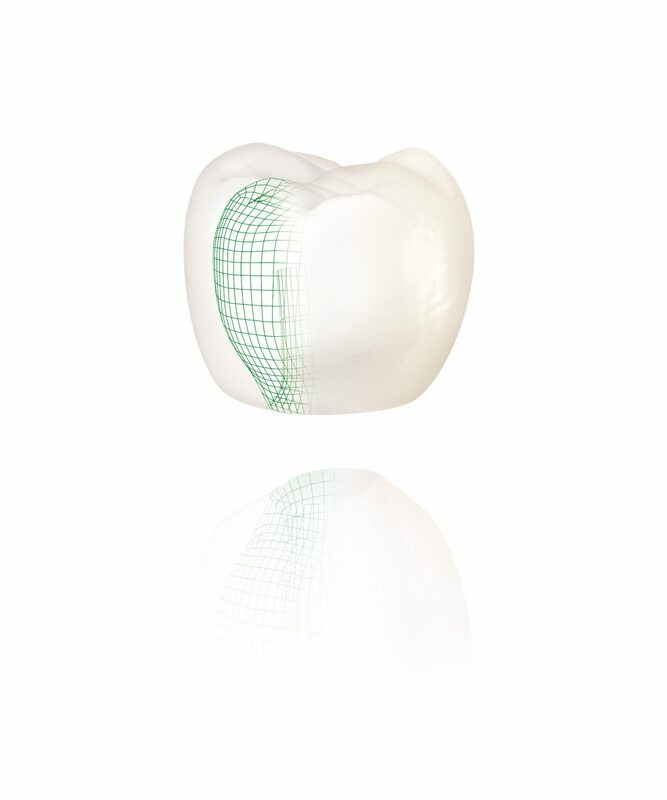 The new Zirconia based ceramic crowns have the amazing ability to block out unsightly dark areas while retaining translucency. All ceramic metal free crowns may be made of porcelain or dental ceramic materials. They create an extremely natural-looking appearance. This tooth-colored ceramic material is translucent, like the enamel of your natural teeth, and size and shade can be carefully matched to complement the rest of your smile. Ceramic crowns are not as resilient as metal crowns and do not function as well on back teeth, which sustain a lot of pressure from biting and chewing. However the latest generation of all ceramic crowns have increased strength and now can be placed anywhere in the mouth. Metal free crowns are inert in the oral environment, so your gums will be pink and healthy. Using the super hi-tech Digital Smile Design imaging and software system, we are able to create the smile of your dreams, digitally. This allows cosmetic dentists at Lane Ends Dental Practice to plan your entire smile enhancement procedure with you. That includes analysing a patients face to determine visual aesthetics, placements, and any customisation desired by the patient. The process can be done both digitally, as well as physically, so you can see the end result before ever committing to a procedure! 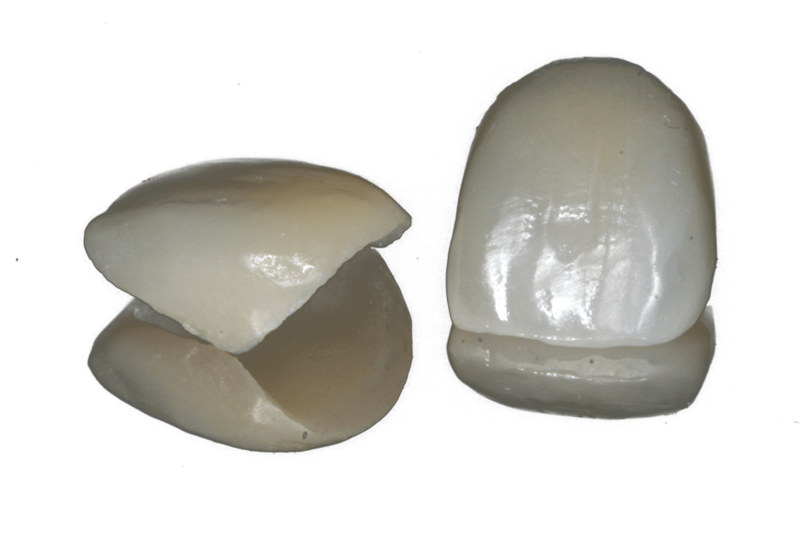 Porcelain Crowns and other ceramic materials are not new to dentistry - they have been used for over 180 years to give teeth strength and beauty. These metallic oxide combinations are biocompatible and completely safe. Porcelain crowns are durable, semi-translucent ceramic material used to create life-like undetectable restorations. 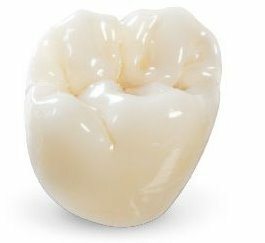 Porcelain crowns are the most aesthetic, natural-looking teeth available -- perfect in colour, shape and clarity. These truly elite tooth restorations are made with the most sophisticated reproduction processes in the world. All porcelain crowns have a natural appearance under all light conditions. Both porcelain crowns and porcelain veneers have exceptional advantages and limitations that make them suitable for treating specific dental concerns. For example, ceramic crowns or porcelain crowns improve both the appearance and function of damaged teeth. They cover and protect the entire surface area of the tooth, eliminating pain and restoring strength. However porcelain veneers, on the other hand, characteristically address only the cosmetic concerns and are applied to otherwise healthy teeth. Stains, minor chips, misalignment, or other defects can be concealed with the thin porcelain shells, which slide over the front surface of teeth. Also, because they cover less of the natural tooth, less tooth structure has to be removed to accommodate porcelain veneers. We can provide more information on porcelain crowns or porcelain veneers and help you decide which cosmetic dentistry option best for you based on cost and your unique goals and needs. Find out how Ceramic crowns or Porcelain Veneers can give you the smile you've always wanted. Contact our all our cosmetic dentist at Lane Ends Dental Practice on 01772 - 726932 for your All ceramic metal Free Crowns consultation.